in the main menu ​to learn more! 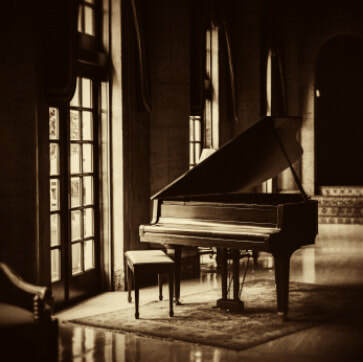 Mallimo Piano Studio is a center for private piano instruction in Montclair NJ, located in the lower level of the Unitarian Universalist Congregation of Montclair, in the heart of the downtown area. Recently named by Expertise as some of the top piano instructors in the North Jersey Metropolitan Area, Salvatore and Katherine Mallimo have almost 20 years of experience teaching students of all levels and ages; beginner to advanced, children and adults. Students are encouraged to love music through playing the piano, to work to achieve their personal best, and most importantly, to enjoy themselves throughout the journey. Like our Facebook page to receive MPS related news!